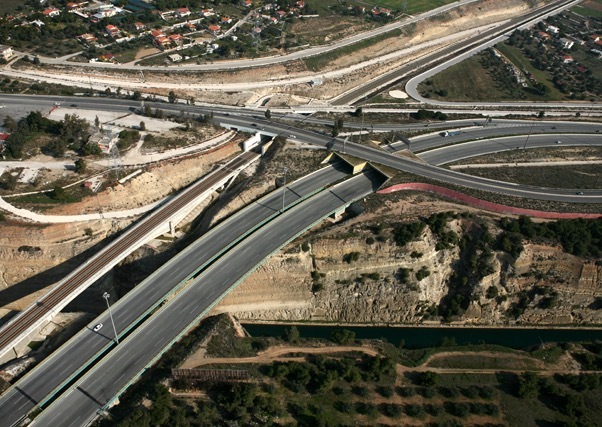 The Olympia Odos highway is the country’s most important traffic corridor linking Athens and the Peloponnese, with Patra, the country’s second-largest port. The Olympia Odos consortium was formed to run the 30 year concession and the project has a total cost of around EUR 2.1 billion. 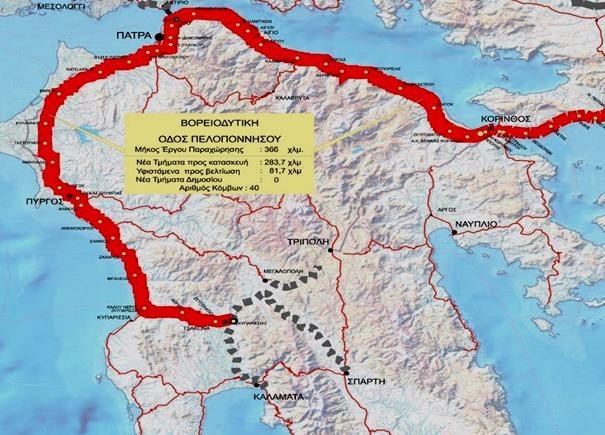 Olympia Odos already took over operation of the toll road yesterday and will use the income generated to upgrade and widen the highway. 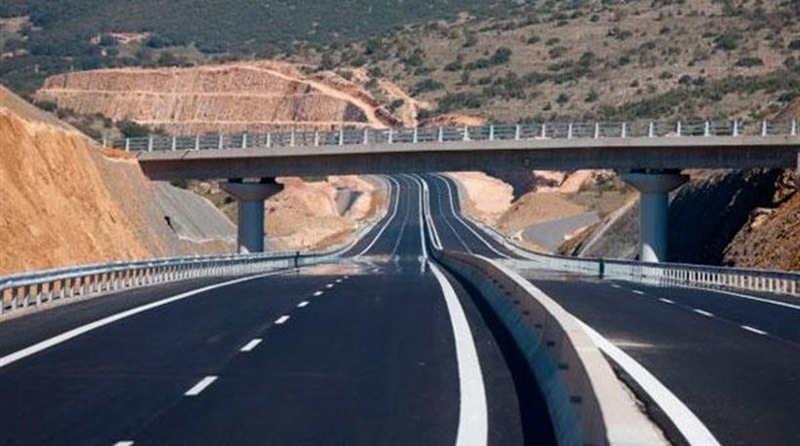 Of the 365km of highway that the project will encompass, 82km is already suitable, 163km has to be built and 120km will have to be upgraded.